As the first day of school rapidly approaches British Columbia teachers are still locked in a labour dispute and no one really knows whether the kids will be attending classes as scheduled or not. 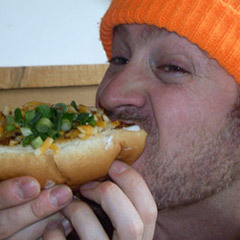 Of course, here at The Whistler Insider we’ve always believed some of the best education occurs outside the classroom so we enlisted Leslie Anthony (the only writer in our stable with a PhD) to help us drum up a list of fun and educational Whistler ideas and activities to keep the kids learning whether school starts or not. From the plants and animals that are both in the water and surrounding it, there’s really no end to what a kid can learn wading along a creek with a dip net. A backpack full of regional guidebooks for plants, insects, fish, birds and amphibians are valuable and info-packed learning accessories. And it doesn’t end there. I can also recommend the following similar activities: play along a lakeshore; play in a forest; play in a field; play in an alpine meadow….you get the picture. If I have to tell you why visiting the Whistler Public Library is an amazing learning experience for kids then you should probably be visiting the library yourself. But seriously, teach your kids to look at a library not just as a resource for information but as a place for exploration, where just strolling the aisles looking at titles (and maybe pulling out a few for further scrutiny) brings you into contact with all sorts of wonderful things you’ve maybe never thought about. The library also has a teen lounge and youth creative writing program plus story times and other special activities for younger kids. The Library Special Events calendar hosts everything from bear seminars to film screenings to presentations from local university professors. In case your kids haven’t figured out that pro skiers and bikers weren’t the first residents of the Sea-to-Sky Corridor, the SLCC is one-stop learning for the area’s indigenous art, history, culture with a little geography thrown in as well. The museum is very hands-on and the centre’s local ambassadors offer stories, songs and learning opportunities that are much more meaningful and authentic than anything gleaned from a textbook. There’s a great self-guided forest walk behind the centre and inside the the SLCC kids can meet First Nations artists and storytellers, take a tour, watch films or just have some fun trying on regalia, making traditional crafts, dancing, or playing a drum. (Parents- be wary, banging a drum is fun and contagious and could result in a continued desire to drum after you return home). More info. Recognized as a great indoor Whistler activity, The Whistler Museum is often looked at as a much needed rest-day from Whistler’s many high-tempo outdoor activities but the truth is you can go in anytime and learn a whole bunch more about the natural and human history of this place. Learn the stories of Whistler’s first European settlers and its fishing-lodge heritage. 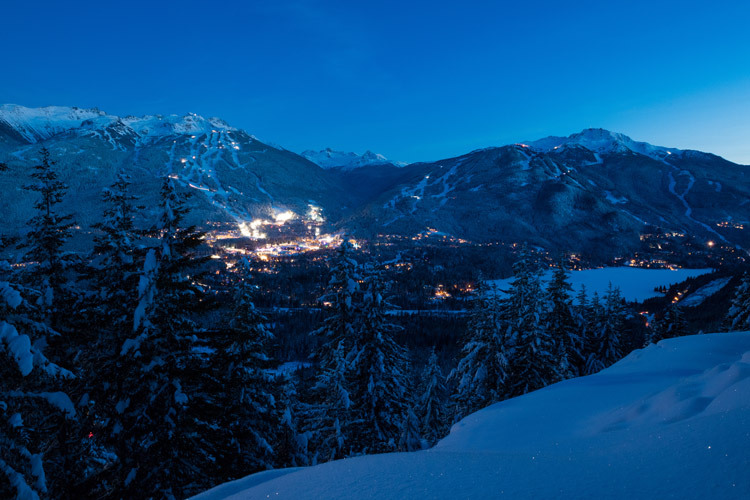 Learn about the 2010 Olympics, the history of skiing in the valley or Whistler’s much-loved black bears. The Museum also features kid’s activities in the form of books, a tickle trunk, and interactive exhibits – including the chance to take your photograph in one of Whistler’s original gondola cabins. Get into the field with local black bear expert Michael Allen and see some of Whistler’s furriest locals up close and personal as they prepare for a winter of hibernation. Michael has been studying the local bears for over 20 years and understands them better than probably anyone in town. Whistler Insider editor Feet Banks took one of Michael’s tours and made a video about it. More info. Getting up above treeline in the Whistler alpine is perhaps the most unique and educational experience Whistler has to offer. 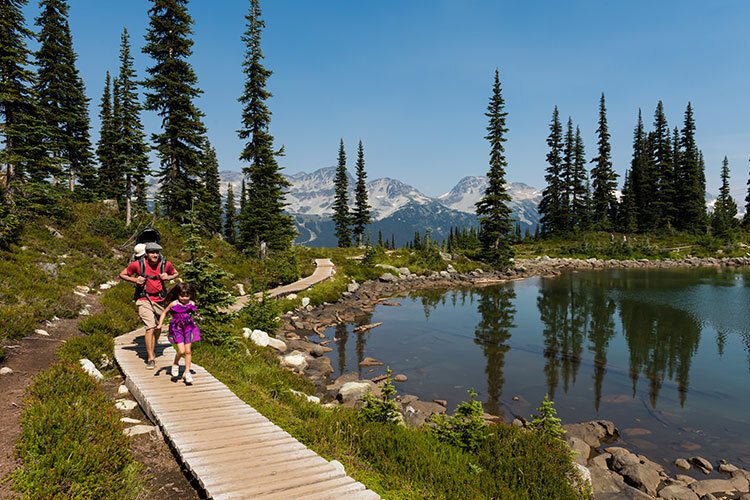 Whistler Blackcomb works tirelessly to blaze a path as a world leader in environmental sustainability and these tours, new for 2014, give guests a chance to learn more about the terrain and ecology of the Whistler alpine with Mountain Planning and Environmental Manager Arthur De Jong. It sounds dry but Arthur is a visionary and this is the kind of education our kids need as they grow up in the ever-challenging world of climate change. Get your artistic curriculum going with this homegrown music, theatre and arts festival set up on the shores of Alta Lake. Live music and original theatrics occur over the course of the festival and the stage is actually a dock floating under stars on Whistler’s historic Alta Lake. This is one of those grassroots Whistler events pulled off for the love of arts and getting people together and kids and adults will appreciate the Flag Stop’s magical charm and can-do spirit. More info. This isn’t as random as it seems. Whistler has a thriving Japanese community and the art of origami teaches kids about the mathematics of geometry and proportion, as well as physics (making mobiles is a common application of origami), architecture, and pure aesthetics. There are plenty of instructional resources online or in the Whistler Public Library. Look at it this way: your kids can practice folding origami when you’re out for dinner rather than playing on their iPhones and when/if BC school ever starts up again the teachers can expect a whole new fleet of meticulously crafted paper airplanes flying around.